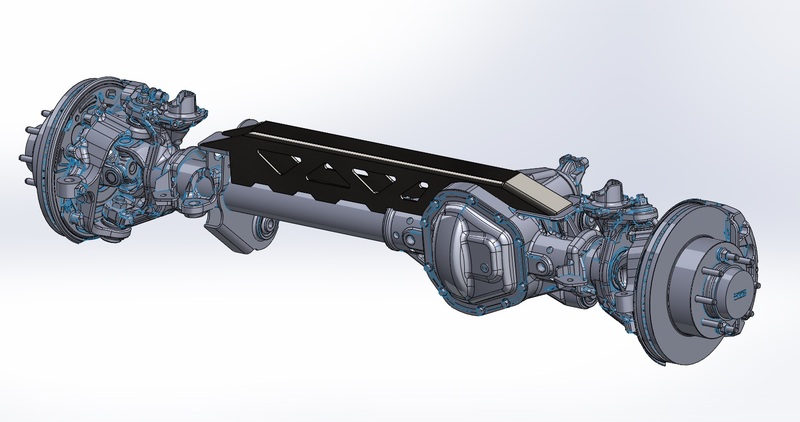 Here is the ultimate for strengthening the front axle of the 2017 Ford Superduty. This modular truss system allows it to be installed blank or with a track bar mount for use with our high steer kit or other custom track bar setup. 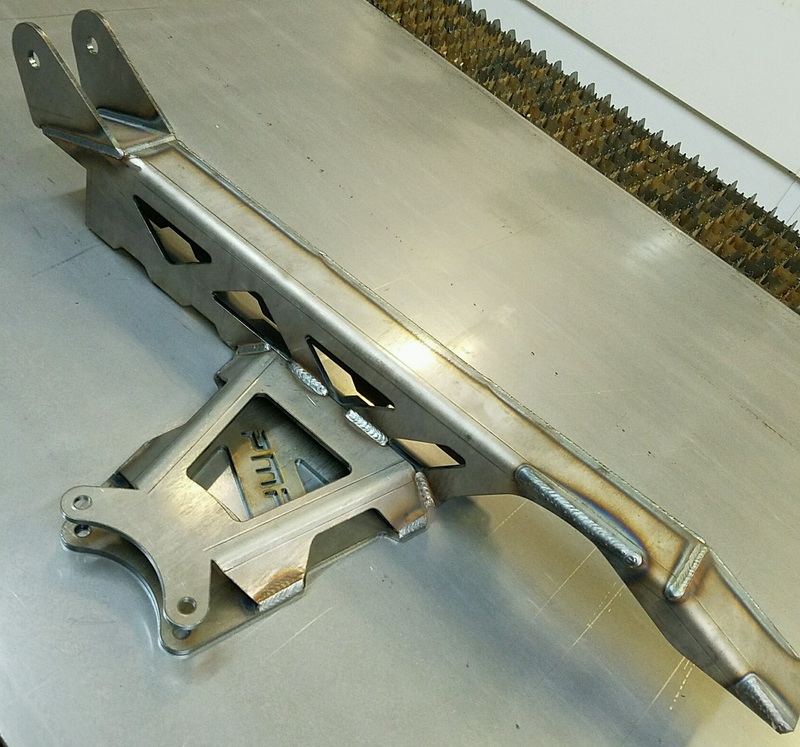 All components are 100% CNC laser cut and bent for excellent quality and fitment. None of the trusses come welded and some minor fitment work is to be expected. 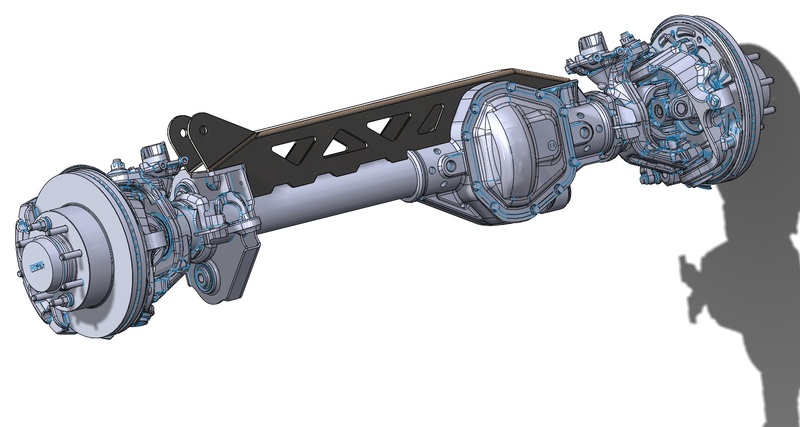 It should also be noted that because the center sections have areas that can/will be welded to the factory cast differential housing and the fact that the axle is being welded in general, this needs to be done by a competent welder/shop. PMF is not responsible for damage to your axle/differential!